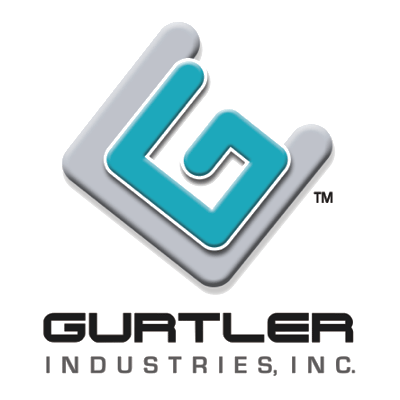 ISO Certification Information - Gurtler Industries, Inc.
Gurtler Industries is pleased to announce that our Quality Management System (QMS) was officially recognized as ISO 9001:2008 Certified in March, 2015. On January 22, 2018, Gurtler was recertified according to the updated ISO 9001:2015 Standard. Our certification is effective for three years, through January 21, 2021. Being ISO certified is a major milestone in Gurtler’s commitment to quality. When Bill Gurtler established the company over 35 years ago, he had an overriding philosophy that the Gurtler name would stand for top quality laundry chemicals and service. This certification demonstrates our continued adherence to that philosophy. Being ISO certified has numerous benefits to Gurtlerâ€™s customers. The ISO process focuses our team on developing shorter order lead times, higher delivery reliability, and consistently high quality services and products. We also are more efficient and competitive in meeting the demands of today’s marketplace.